Answer "How do I train afghan hound?" This "How do I train afghan hound?" 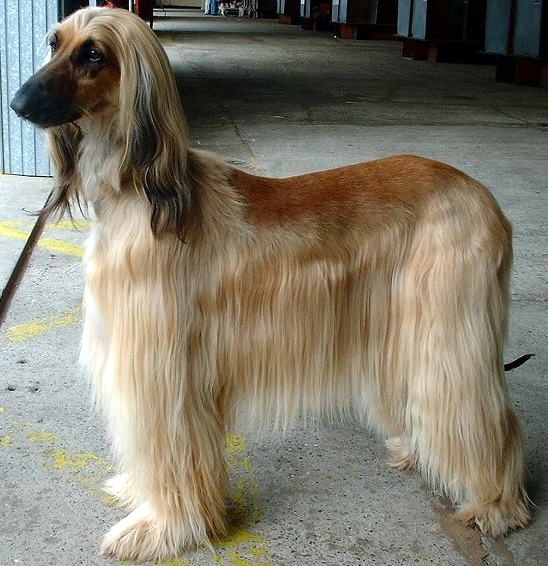 answer for dog breed Afghan Hound was viewed by 1489 visitors. Afghan Hounds are not the dogs that easily fit a beginner. 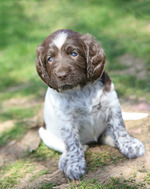 You must have a lot of skills, patience and persistence to train, teach, and socialize your dog of this breed. They can easily remember any information, but only in cases, when they are interested. Sometimes you will have to force your dog to execute commands. Training of Afghan Hound is recommended to be started indoors, by using dog's daily activities such as sleeping, feeding, and games. The most important command for this breed is "NO". Your dog also has to know important commands such as "Come", "Heel", and "Place". Commands such as "Sit", "Down", and "Stand" are more important for urban dogs than for country animals. You should receive an effect, where your dog rapidly executes all the commands given to it. And it is a very hard result to achieve even for the most skilled dog trainers. There are a variety of training methods nowadays, so you can choose any that fit your needs. 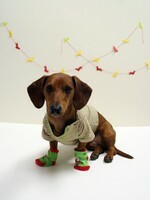 Do not require too much from your dog at the very beginning. Afghan Hounds are dogs that train slowly. RU: Как правильно дрессировать Афганскую Гончую?